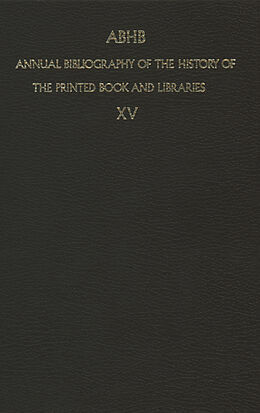 This fifteenth volume of ABHB (Annual bibliography of the history of the printed book and libraries) contains 4405 records, selected from some 2000 periodicals, the list of which follows this introduction. They have been compiled by the National Committees of the following countries: Australia Latin America Austria Luxembourg Belgium The Netherlands Bulgaria Norway Canada Poland Denmark Portugal Finland Rumania France South Africa German Democratic Republic Spain German Federal Republic Sweden Great Britain Switzerland Hungary USA Ireland (Republic of) USSR Italy Yugoslavia Latin America is being covered through the good offices of American colleagues. Norway and Sweden have also joined ABHB. As usual, they will endeavour to cover the literature from 1970 on. Benevolent readers are requested to signal the names of bibliographers and historians from countries not mentioned above, who would be willing to co-operate to this scheme of international bibliographic collaboration. The editor will greatly appreciate any communication on this matter. Subject As has been said in the introduction to the previous volumes, this bibliography aims at recording all books and articles of scholarly value which relate to the history of the printed book, to the history of the arts, crafts, techniques and equipment, and of the economic, social and cultural VIII INTRODUCTION environment, involved ig its production, distribution, conservation, and description. Of course, the ideal of a complete coverage is nearly impossible to attain. A. General Works About the History of the Printed Book and Library.- General.- France.- Hungary.- Poland.- USSR.- B. Paper, Inks, Printing Materials.- General.- Austria.- Canada.- Czechoslovakia.- France.- Germany.- DDR.- Great Britain.- Hungary.- Japan.- Netherlands.- Norway.- Poland.- Sweden.- USA.- C. Calligraphy, Type Design, Typefounding.- General.- Belgium.- Canada.- China.- France.- Germany.- DDR.- Great Britain.- Hungary.- Italy.- Netherlands.- Sweden.- USA.- USSR.- D. Layout, Composing, Printing, Presses, Printed Books, Incl. 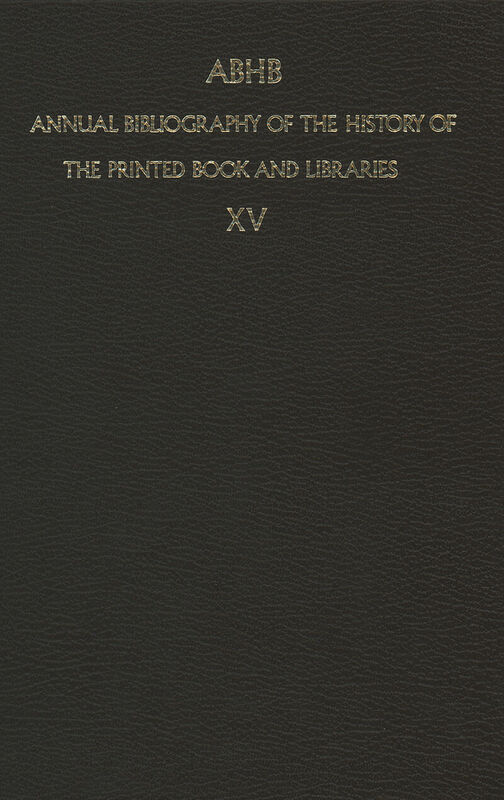 Incunabula, Etc..- General.- America.- Australia.- Austria.- Belgium.- Brazil.- Bulgaria.- Canada.- China.- Colombia.- Czechoslovakia.- Denmark.- Ecuador.- Finland.- France.- Germany.- DDR.- Great Britain.- Greece.- Hungary.- India.- Ireland.- Italy.- Japan.- Luxembourg.- Mexico.- Netherlands.- Norway.- Poland.- Portugal.- Rumania.- South Africa.- Spain.- Sweden.- Switzerland.- Turkey.- USA.- USSR.- Venezuela.- Yugoslavia.- E. Book Illustration.- General.- Australia.- Austria.- Belgium.- Canada.- France.- Germany.- DDR.- Great Britain.- Hungary.- Ireland.- Italy.- Japan.- Mexico.- Netherlands.- Norway.- Poland.- Rumania.- South Africa.- Spain.- Switzerland.- USA.- USSR.- Venezuela.- F. Bookbinding.- General.- Austria.- Belgium.- Denmark.- France.- Germany.- Great Britain.- India.- Italy.- Netherlands.- Norway.- Rumania.- Spain.- Sweden.- Switzerland.- Turkey.- USA.- Yugoslavia.- G. Book Trade, Publishing.- General.- Albania.- America.- Australia.- Austria.- Belgium.- Brazil.- Bulgaria.- Canada.- China.- Czechoslovakia.- Denmark.- Finland.- France.- Germany.- DDR.- Great Britain.- Haiti.- Hungary.- Italy.- Netherlands.- Norway.- Poland.- Rumania.- South Africa.- Spain.- Sweden.- Switzerland.- USA.- USSR.- Venezuela.- H. Bibliophily, Bookcollecting.- General.- Argentina.- Australia.- Austria.- Belgium.- Canada.- Czechoslovakia.- Denmark.- Finland.- France.- Germany.- Great Britain.- Hungary.- Italy.- Netherlands.- Poland.- Rumania.- South Africa.- Spain.- Sweden.- Switzerland.- USA.- USSR.- J.  Libraries, Librarianship, Scholarship, Institutions.- General.- Africa.- Argentina.- Australia.- Austria.- Belgium.- Brazil.- Bulgaria.- Canada.- China.- Czechoslovakia.- Denmark.- Finland.- France.- Germany.- DDR.- Great Britain.- Hungary.- Italy.- Luxembourg.- Malaysia.- Netherlands.- Norway.- Poland.- Portugal.- Rumania.- South Africa.- Spain.- Sweden.- Switzerland.- USA.- USSR.- Vatican.- Yugoslavia.- K. Legal Economic, Social Aspects.- General.- Australia.- Austria.- Belgium.- Brazil.- Canada.- Colombia.- Finland.- France.- Germany.- Great Britain.- Hungary.- Ireland.- Italy.- Netherlands.- Norway.- Paraguay.- Poland.- Portugal.- South Africa.- Spain.- Sweden.- Switzerland.- Uruguay.- USA.- USSR.- Venezuela.- L. Newspapers, Journalism.- General.- Argentina.- Australia.- Austria.- Belgium.- Boliva.- Brazil.- Bulgaria.- Canada.- Chile.- China.- Colombia.- Costa Rica.- Czechoslovakia.- Denmark.- Dominican Republic.- Ecuador.- Finland.- France.- Germany.- Great Britain.- Hungary.- India.- Ireland.- Italy.- Luxembourg.- Mexico.- Netherlands.- Norway.- Peru.- Poland.- Portugal.- Rumania.- South Africa.- Spain.- Sweden.- Switzerland.- Turkey.- Uruguay.- USA.- USSR.- Yugoslavia.- M. Relation to Secondary Subjects Mainly in Order of DC.- General.- Philosophy.- Religion.- Social Sciences.- Linguistics and Literature.- English.- German.- Other Germanic languages.- French.- Italian.- Portuguese and other Romanic languages.- Classical languages.- Slavonic and Baltic languages.- Other (mainly Asiatic and African) languages.- Mathematics and pure sciences.- Applied sciences.- Arts, entertainment, sports.- History.- Index I. Author's Names and Anonyms.- Index II. Geographical and Personal Names.